Home / Lifehacks / It Could Be Life Or Death. Do Your Children Know? It Could Be Life Or Death. Do Your Children Know? Because I teach yoga I was required to complete my first aid training again recently. One of the things that I learned this time was quite startling. Apparently within the next 10 years most landline telephones will be non-existent and with it, the demise of the 999 emergency number. I’ve since conducted a small survey to see how many people were familiar with the number to call from a mobile phone in case of emergency and interestingly most people I asked, didn’t know. Do you know? More importantly do your children know? The number is 112. I have designed a short video clip to help you teach your children to remember this important number. Please take a moment to watch and to share it with as many people with children as possible, it could save lives. It also struck me that 3rd age generation people also need to learn the mobile emergency number, so please tell your elders too. I know it may feel a bit daft to clap your hands in this way, but a great way of ingraining this number is to watch it, hear it and feel it. 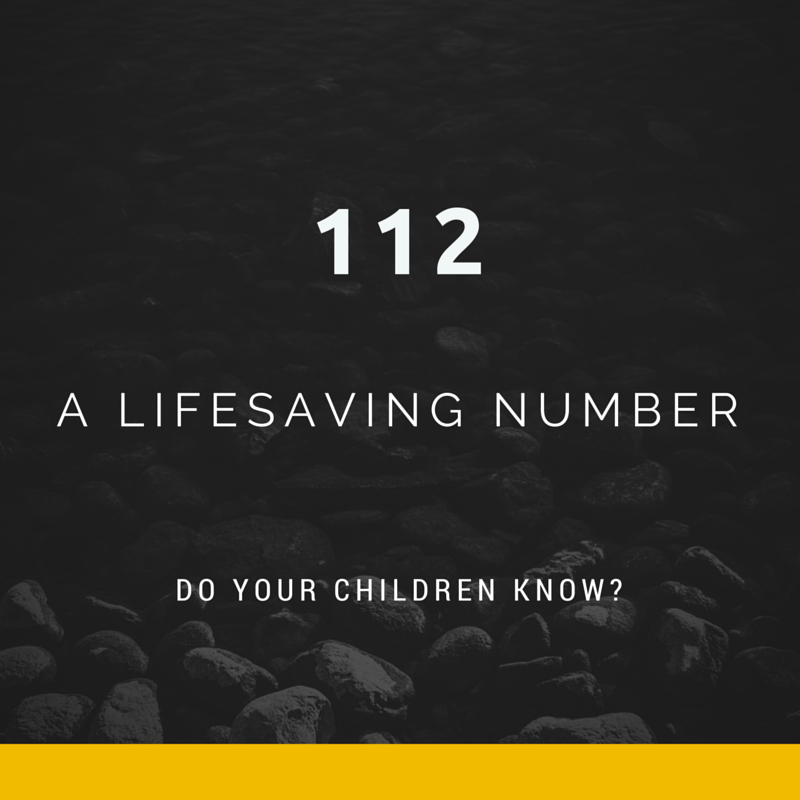 112 is the emergency number across Europe. Watch the short clip and if you have any further wisdom to add to this please use the comments section below to do so. Previous post: Can You Do Ten Things At Once? Multi-Task My Arse! Next post: Why Change Channels?